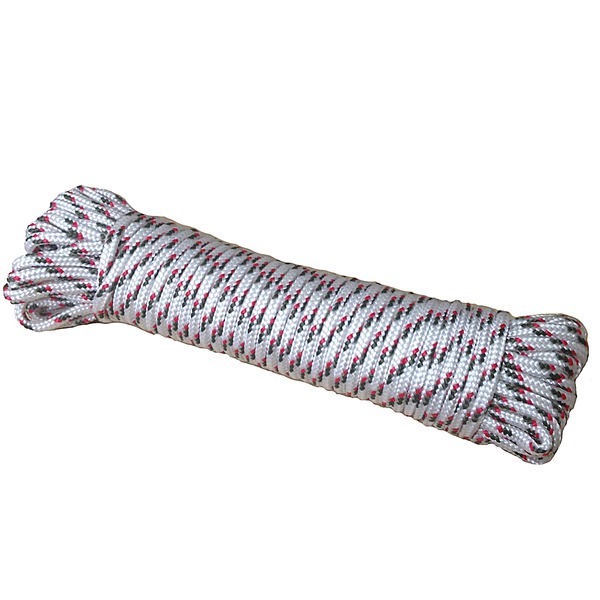 Our utility general purpose rope is perfect for guy lines, lashing poles and ridge lines for tarps and other outdoor shelters. 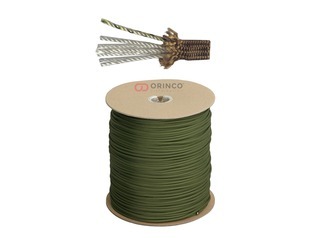 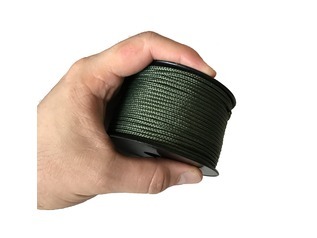 Whether required for personal, or forest schools use, this utility cord offers superior strength and suppleness over other types of outdoor cordage and rope. 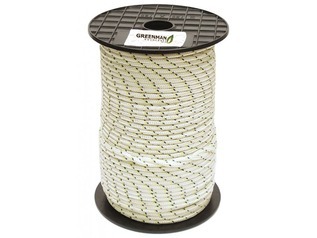 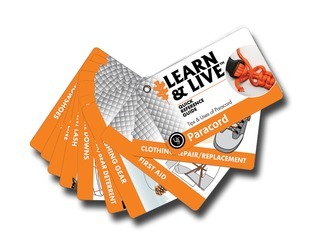 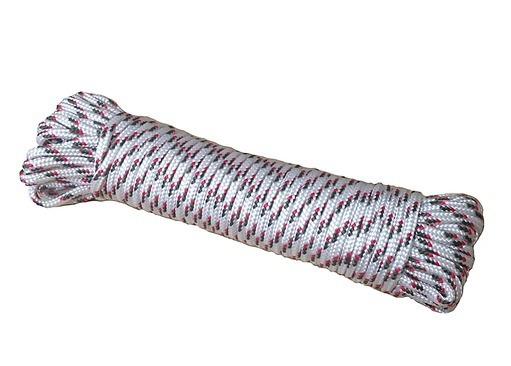 Each bundle of cordage is made from woven polypropylene with an abrasive resistant core. 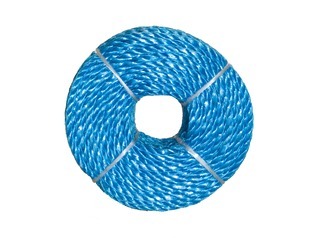 Our cord is also oil, rot and mildew resistant. 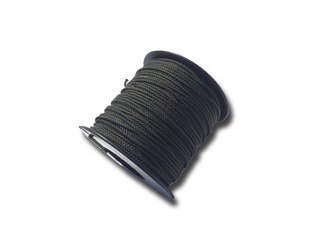 Our cord even floats in water so can be used for outdoor teambuilding tasks, such as raft making.